Welcome to the General RV White Lake home page. Get directions, take a virtual tour, watch our location video or meet our management team. 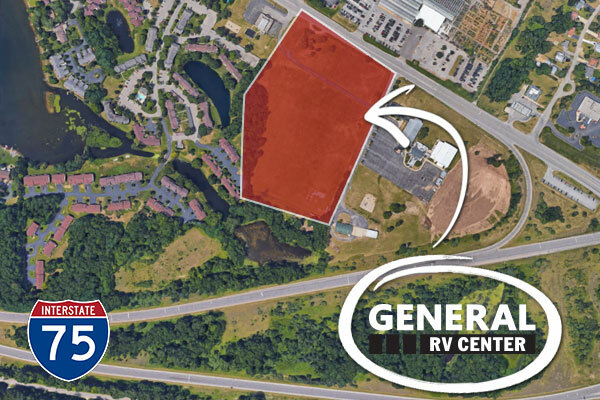 Take a virtual tour of the General RV White Lake location. If you're interested in joining the Nation's leader in the RV industry and adding to our successes, we encourage you to check us out! We are moving so we can provide a better experience for you! Our new store will open in December 2018 and is just minutes away in Springfield Township, off I-75 at Dixie Highway. We want to thank our customers for their patience as we found a new site for the store and the community of White Lake that we’ve called home for the past 30 years. 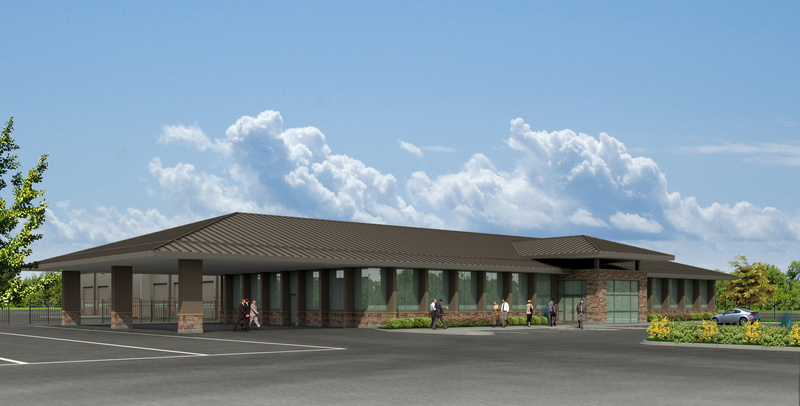 We look forward to serving you at our new location. Meet the team at our White Lake, MI dealership that make your RV purchase possible. If you have a general inquiry related to sales, service, parts or rentals, please contact us and a General RV representative will follow up with you shortly.